From first-time homeowner to downsizing retiree, Gina will help you find the perfect home for your family. Small, medium, and large investment properties ready to help move your business forward. Find the right piece of land to build the home of your dreams or invest in a commercial lot to grow your business. 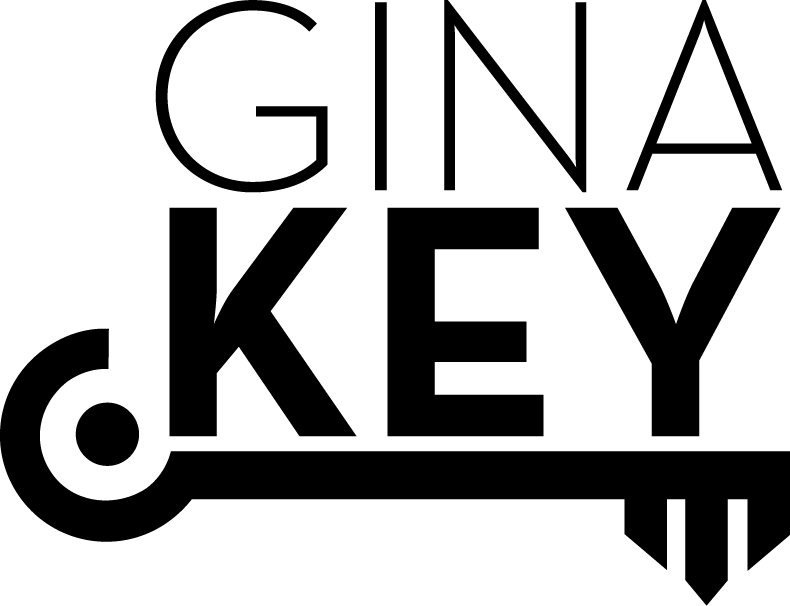 To provide better customer service to my clients, I’m excited to announce that Drew McMillan & Kerri Reeder have joined The Gina Key Team. In the past 45 days, Drew & I have helped 10 buyers close on new homes – over 2 million in volume! Drew is young, anxious & excited to learn with people skills not often found! He has been in business for two years & will continue to focus on helping our team service buyers. His calm & patient nature brings peace to the closing table! Kerri is new to the real estate industry & our team. She brings a wealth of knowledge from her past printing career, and her organizational skills are sure to have our systems running smoother in no time. She is also ready to scout new business for our team along with serving current clients with emphasis on “under contract to close” as she learns the business. Again, thank you all for your support as we strive to improve your HOME buying or selling experience. Thank you for your continued business, referrals & encouraging me to get help to better serve your needs! I know I have thanked you and you say it’s your job. Miss Gina you go above and beyond your job. Words just can’t tell you what you have done for us! You have helped more than you’ll ever know through the most horrible time in our lives. You are a blessing for each and every one you meet. God Bless you in all you do! I’m sorry this has taken me so long to get to you. But, I want to thank you so much for all your hard work in finding this house for me. It’s coming together slowly! But, I will be having my family here for Thanksgiving once I get the house more together. I want you and your family to come over again. I’m so thankful that you were such a big part of this dream come true for me.